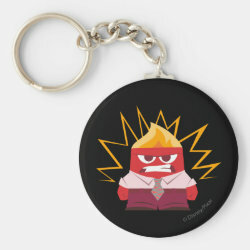 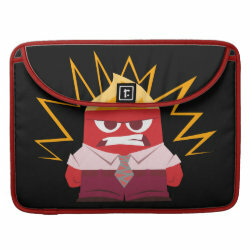 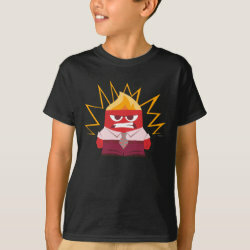 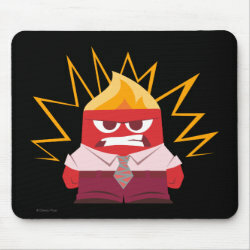 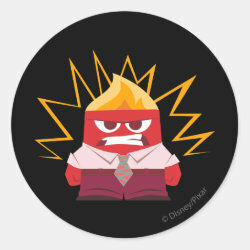 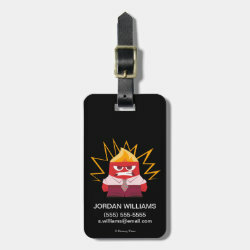 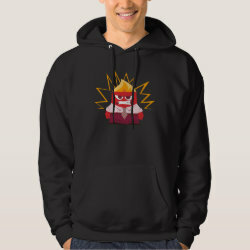 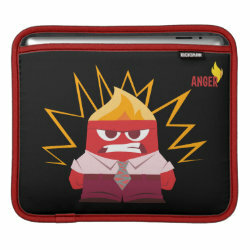 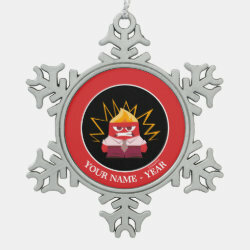 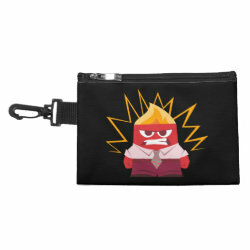 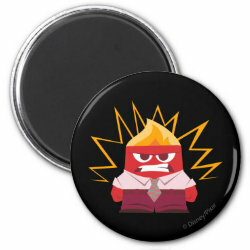 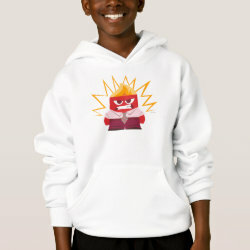 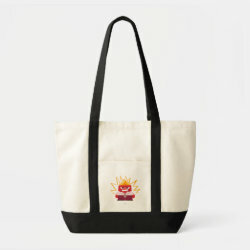 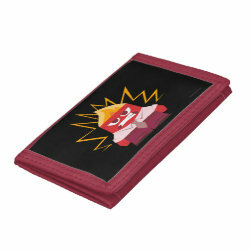 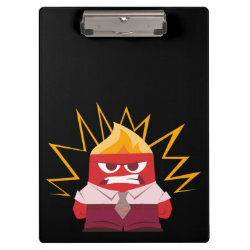 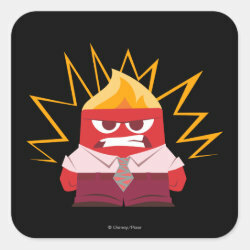 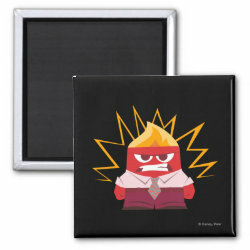 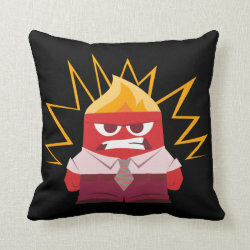 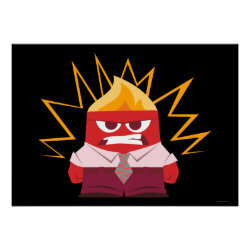 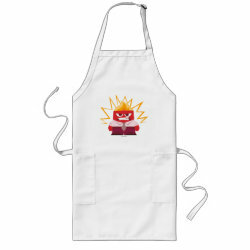 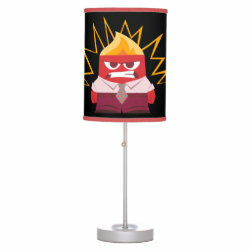 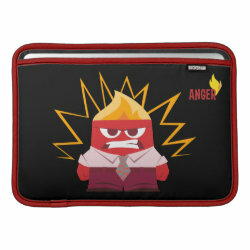 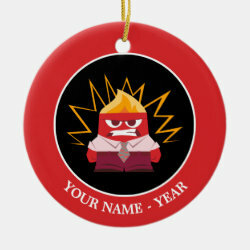 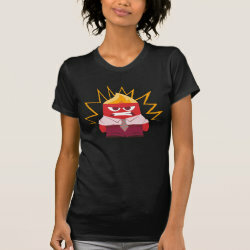 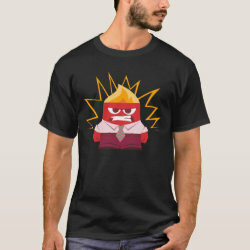 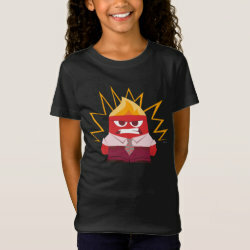 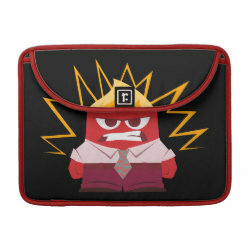 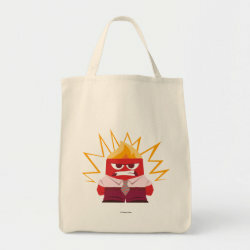 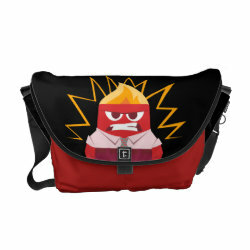 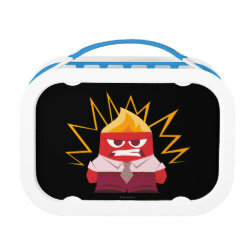 This cute image of Anger from Disney Pixar's animated feature film Inside Out is available on customizable products such as mugs, t-shirts, laptop sleeves, lunch More... boxes and more. 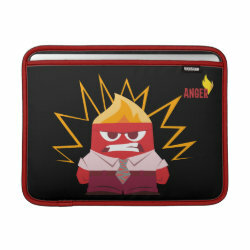 Anger is a major character in the movie and one of the five emotions inside the mind of Riley Anderson. 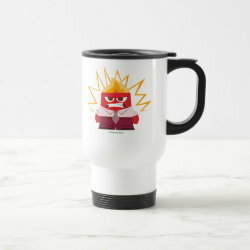 Show your love for this passionate little guy with one of these customizable products from the official Inside Out merchandise store at Zazzle.